If your company or business is taking your online presence and website seriously, you might be thinking about investing in video production and video marketing. And this can be a huge bonus for your company. And your sales. Here at Oh Video, we are Manchester’s leading video production and video marketing experts. And we work with companies and businesses around the region to deliver top quality, professional video solutions, that will lead to real, tangible results. As a result, we have produced this guide to boosting online sales with video marketing. allow customers a more in depth look at what your company provides, or offers as a service. tell your company story. Where did you start from? What are you hoping to achieve? What is your company built on? In general, offering video content is a good way to connect to your audience, on a human level. And the better your video content, the more connected your users will feel. This is extremely beneficial when it comes to sales, as people are more likely to shop with the company they like, and trust, than a company they don’t. Even if the other company offers a cheaper price. 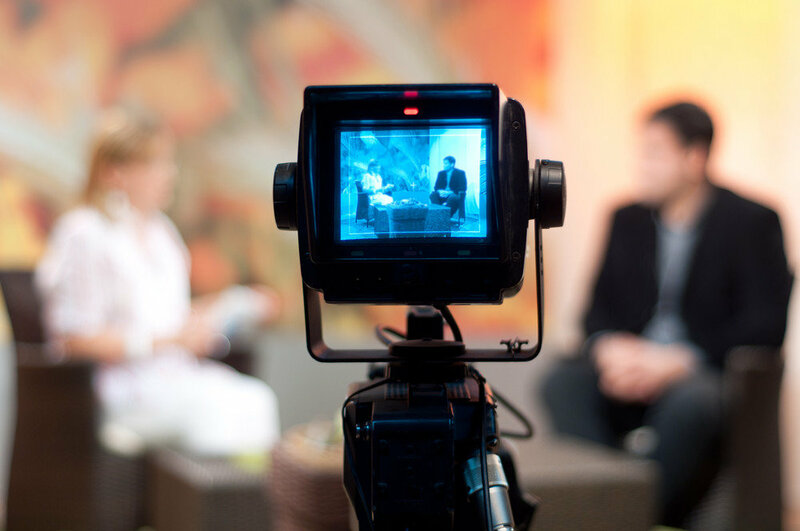 Video marketing is an extremely effective form of marketing. Video content can be informative, entertaining, humorous, or emotional. And so whatever results you need to achieve, you can use video to help. But producing a video that meets these requirements, and is suitable for viewing on all screen sizes, is only part of the equation. You also need to show these videos to the right audience, and market them successfully. And if you want to grow your sales, your video content needs to be focused around your services or products. Sneak peeks of new products- By revealing hints and features of new products, you can generate interest in what you are selling. And this will create a real sense of “fear of missing out”, which means more people will be queuing up for your new products, on the release day. Using short ten second videos on social media is one of the best ways to generate this kind of interest. Client testimonials- if you offer a service that you can’t really film, why not ask a satisfied customer to provide a testimonial instead? Film them talking about how awesome your company is, and how great your services are. And use this on your website and on social media. This will encourage potential customers to seriously consider your company, based on a genuine review from a previous user. Explainer videos- explain to your customers how to use your products or services in an explainer video. Or you can just choose one key feature to show off in detail. This is probably best suited to your website. But it can help to encourage more sales. For more information or for professional video production and marketing, get in touch with the experts today, here at Oh Video.